Supernatural Season 1-13 :When a crying baby leads to death in a mysterious abandoned house, Mary, Sam and Dean decide to investigate. 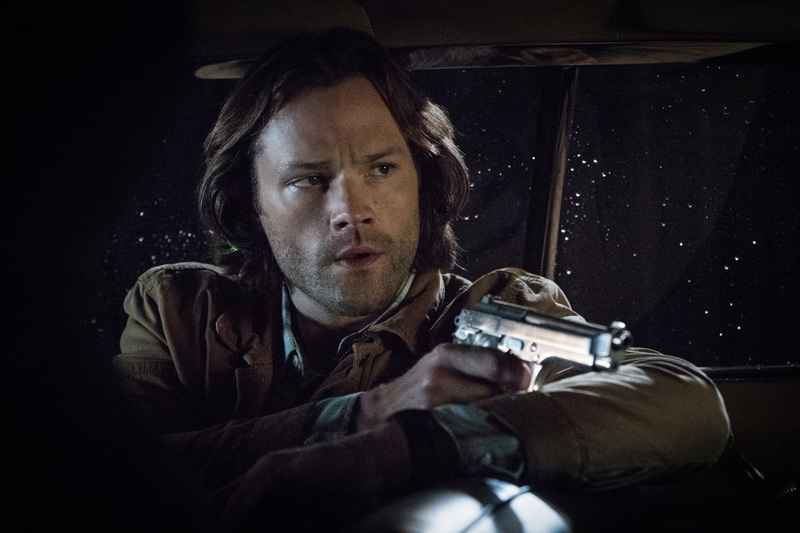 Meanwhile, Castiel's hunt for Lucifer leads him, begrudgingly, to partner up with Crowley. 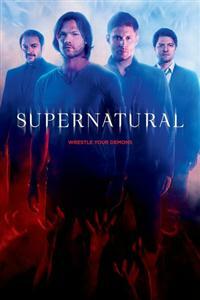 Supernatural Season 1-13 DVD Sam and Dean investigate a case that leads them to a devout religious family living off the grid. They realize the parents are hiding a huge secret that could destroy them all. 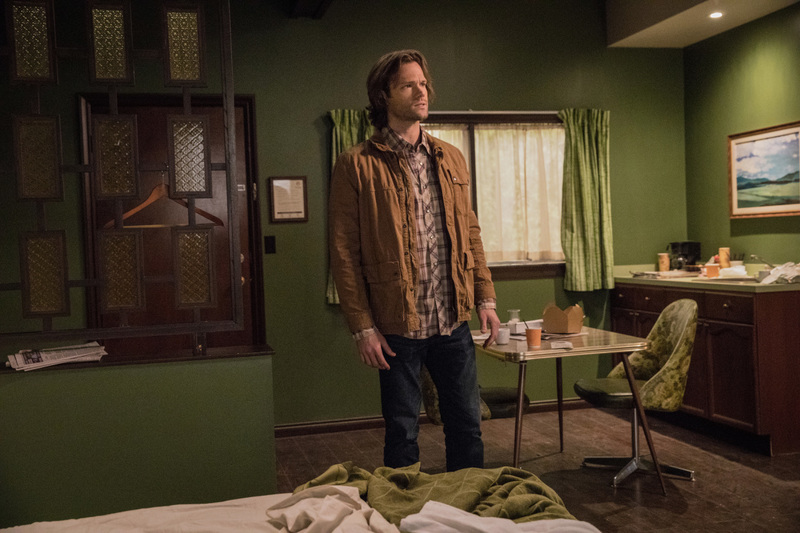 Meanwhile, Dean struggles to accept Mary's latest decision.